12" clear Vinyl LP + Insert is limited of 100 copies ,. Info: sideproject from "A Callenge of Honoure" !!! 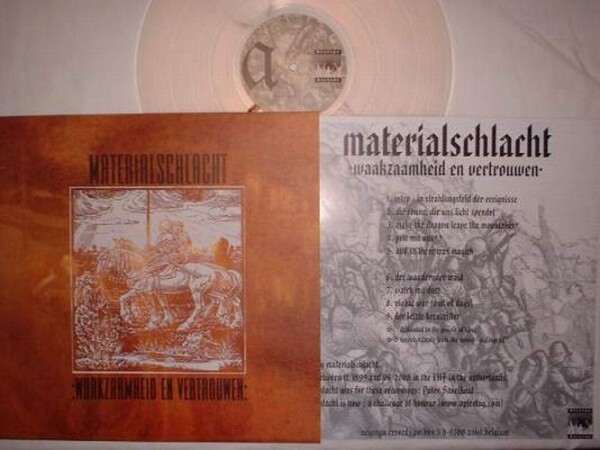 Customer evaluation for "Materialschlacht (ACOH) - Waakzaamheid en Vertrouwen LP (Lim100)"